This multi-level marketing health scam really makes me feel inadequate. I created this site called Fresh Aer – it was really based on health scams like Genasante. Check out this incredibly boring video. No cars? No boats? No happy family skipping on a beach? 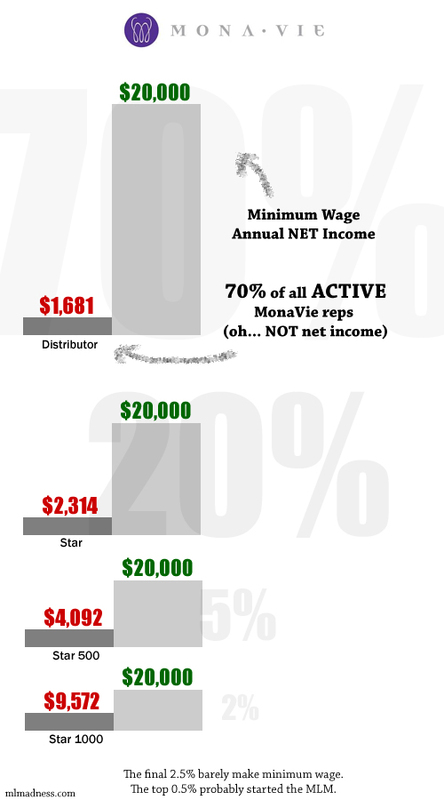 Are Canadian MLM’s more focused on fake science than the opportunity to gain some sweet supplemental income? I thought everyone would appreciate a new MLM. I’ve been picking on Stormy Wellington over my past few posts so I figured it might be better to switch gears a bit. Here’s Solid Ambitions. Oooooo! Ahhhh! This (seemingly-defunct) MLM is/was in the business of making you healthy! They practice the hard-sell by doing it by the books. Tell an unrelated story, talk about bogus facts, talk about the product, then push for the sale – you know the drill. Anyways, this one is better-used as background noise than anything else (it’s 25 minutes!!). Enjoy.